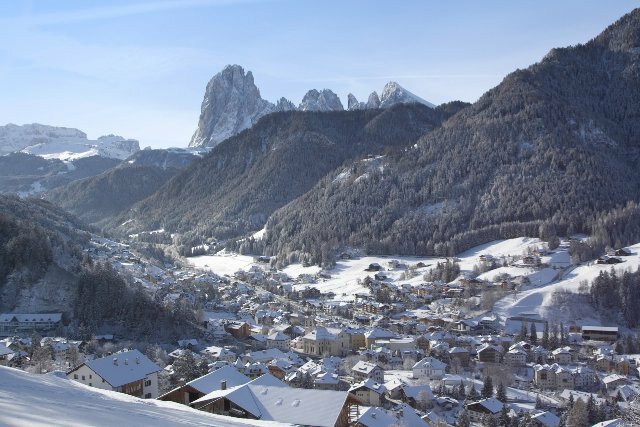 Ortisei is a delightful little market town just a few kilometres from better known Selva in Italy’s world-famous Val Gardena. 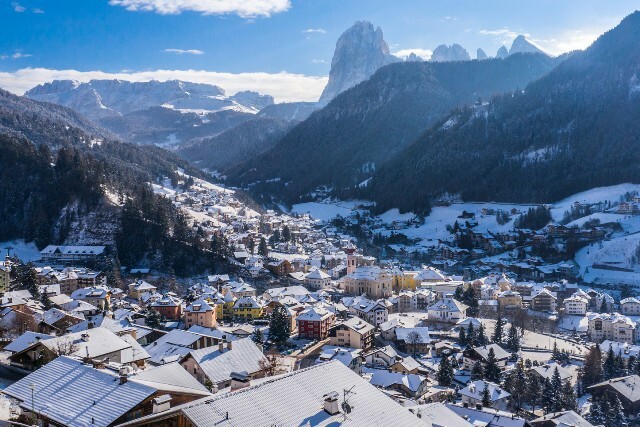 With lots of smart shops and tempting cafés lining its pedestrianised centre, Ortisei is one of the most animated villages in the Dolomites and makes a great family resort. 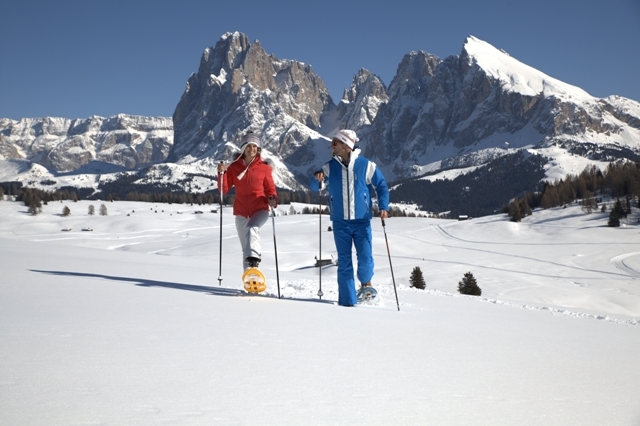 The local slopes are mostly gentle, but very extensive, and linked to the Sella Ronda circuit via nearby Selva. 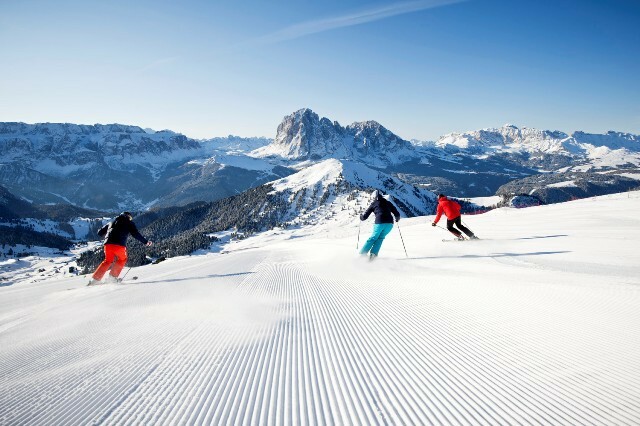 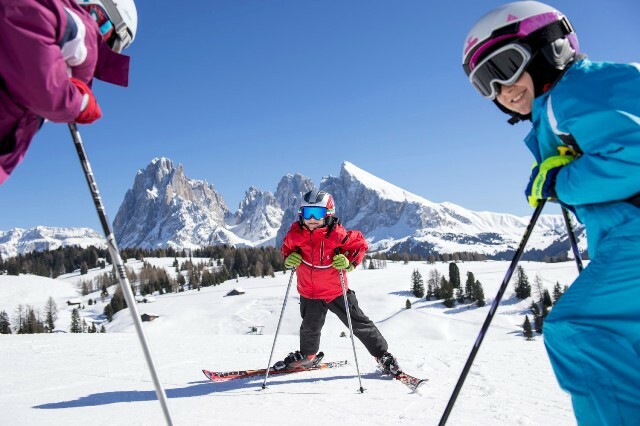 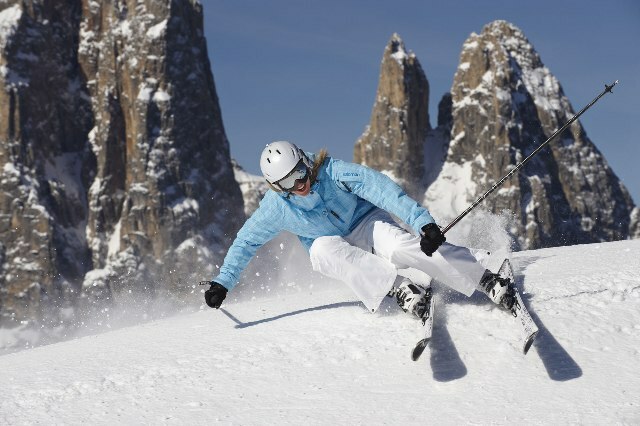 There is skiing on both sides of town, but the greater extent is at Alpe di Siusi, a huge area of gentle but fabulously scenic slopes that are perfect for easy cruising. 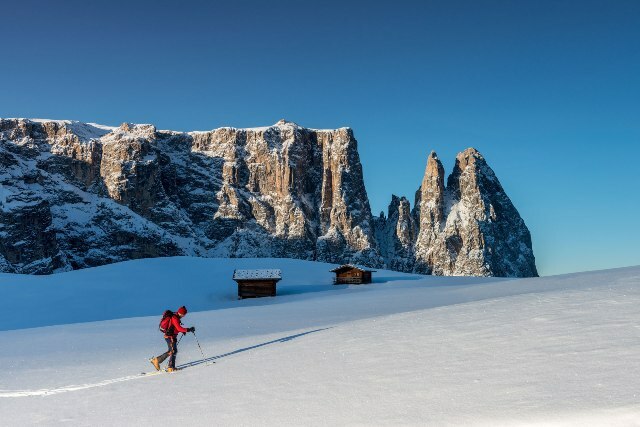 Across the valley, the Seceda sector is a little more challenging, with links to Selva and other Sella Ronda resorts beyond. 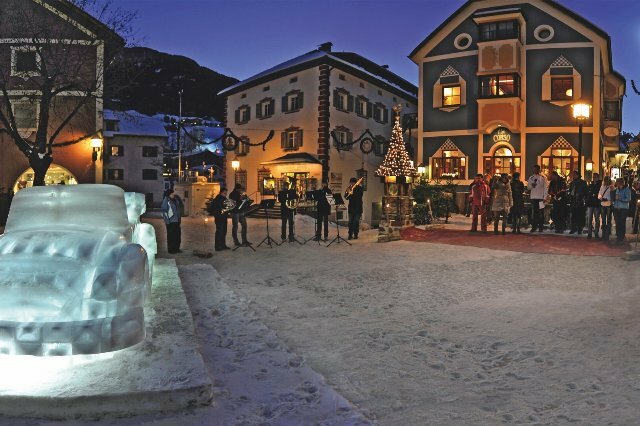 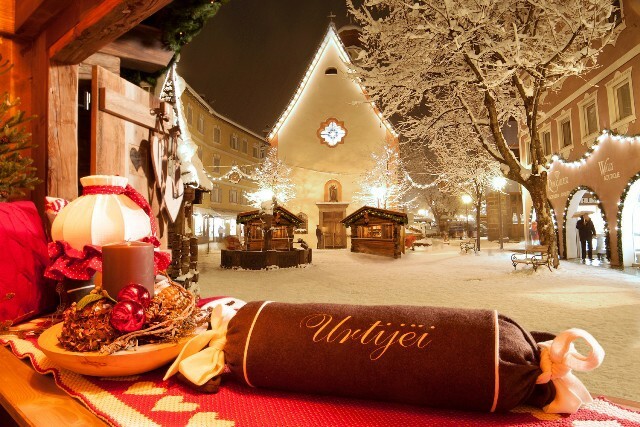 Ortisei itself is a proper year-round lived in town, with a fabulous array of shops, bars and restaurants and lots to amuse non-skiers. 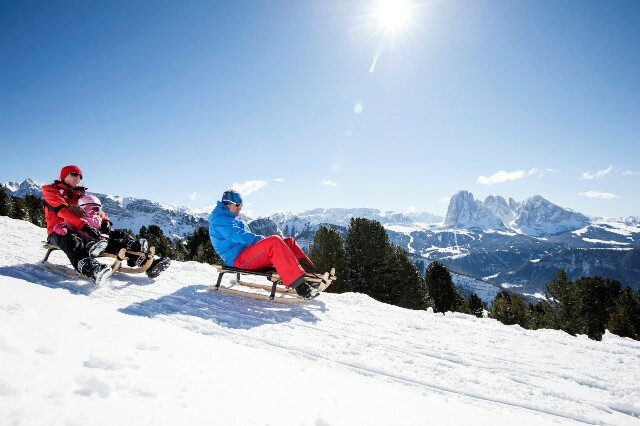 There are no less than six toboggan runs, a large hot spring, an excellent sports centre with pool and ice rink, and lots of winter walking. 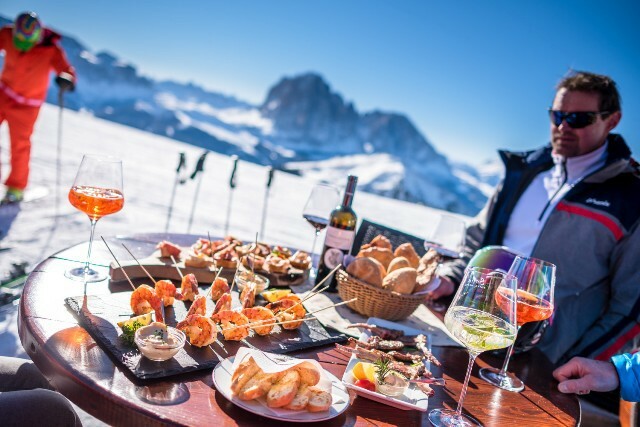 Après-ski is lively and continues late into the evening for those who want it. 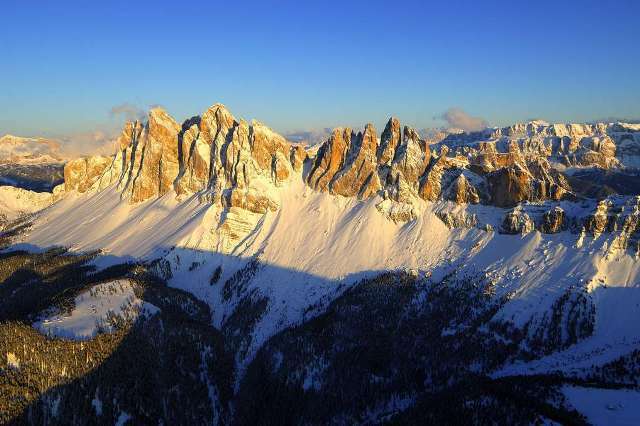 Ortisei is located in the Sella Ronda circuit in the Italian Dolomites.